The events listed below are holiday related events only. Event listings are confirmed at the time of posting but schedules may change without notice. Links are available below to all venues for your connivence. Please check information with the website. Chanukah Event, Menorah arts and crafts project Dec 11 from 3:30-6:00 along with complimentary latkes from Wise & Sons each day of Hannukah from 3:30-5:30 pm 12/16-12/22. Marin County Mart, Larkspur. Play in the Snow, 4-6pm, snowballs, hot chocolate and snowflake cookies, Boardwalk Shopping Center, Tiburon. Cousins' Christmas Trees, 11am-3pm, goat petting zoo, arts & crafts, letters to Santa, Redwood Highway, Novato. Christmas Adventure on Angel Island, see website for details. Performing Arts Academy go Marin Holiday Spectacular, 7pm, featuring performers ages 6 to 14, classic melodies, dynamic choreography, and a reimagined presentation of PAAM’s original production:A Scarf in Union Square, Showcase Theater, San Rafael. Surprise & Delight, 12-2pm, balloon making elf, Village at Corte Madera. Wreath Making Workshop, 9am-12pm & 1-4pm, San Francisco Botanical Garden. San Francisco Ballet - Meet & Greet, 5-6pm, Meet the dancers, take photos, and collect autographs. SF Ballet dancers will be Under the Dome on Level 4, Westfield San Francisco Center. Jingle Bell Run/Walk, Marin Fairgrounds, San Rafael - this event has been cancelled. Surprise & Delight, 12-2pm, magician Timothy James, Village at Corte Madera. Laser Holiday Show, 4:15-5pm, a mix of those favorite holiday hits from all genres- syncopated beats with lasers dancing 360 degrees around our full dome planetarium, Chabot Space & Science Center, Oakland. Winter Craft Series - Make Greeting Cards, 2:30-4pm, Mill Valley Library. Santa's Coming to Miller Ave! 3:30-5:30pm, free pictures with Santa, music by the Mill Valley Middle School Jazz Combo AND 5% day in support of Kiddo! Mill Valley Schools Community Foundation. Holiday Party at Sprout, pictures with Santa, music, champagne and organic treats, Mill Valley. Festival of Lights, 11:30am-2:30pm, gift mart, music, story telling, bouncy house, games, crafts and more, Osher Marin JCC, San Rafael. Chanukkah Event, 12-2pm, participate in a Hanukkah themed scavenger hunt, have fun eating latkas, enjoy making crafts with friends, dreidel tournament, Chanukkah card decorating, Kol Shofar, Tiburon. Maker Hanukkah, 1-3pm, creating a lantern inspired sculpture using LED lights and paper. Great asa gift or to place in your window at night., Contemporary Jewish Museum, San Francisco. Holiday Party, 6-7:15pm, interactive Elf face painting and ball spinning, unicycle and hat juggling workshop, Marin County Mart, Larkspur. Menorah Making, 3-6pm, near the Hanukkah Hut, Marin Country Mart, Larkspur. Holiday Party, 6-7:15pm, interactive Elf face painting and ball spinning, unicycle and hat juggling workshop. Kids will have their faces painted for the first 30 minutes and then will take part in the circus arts. 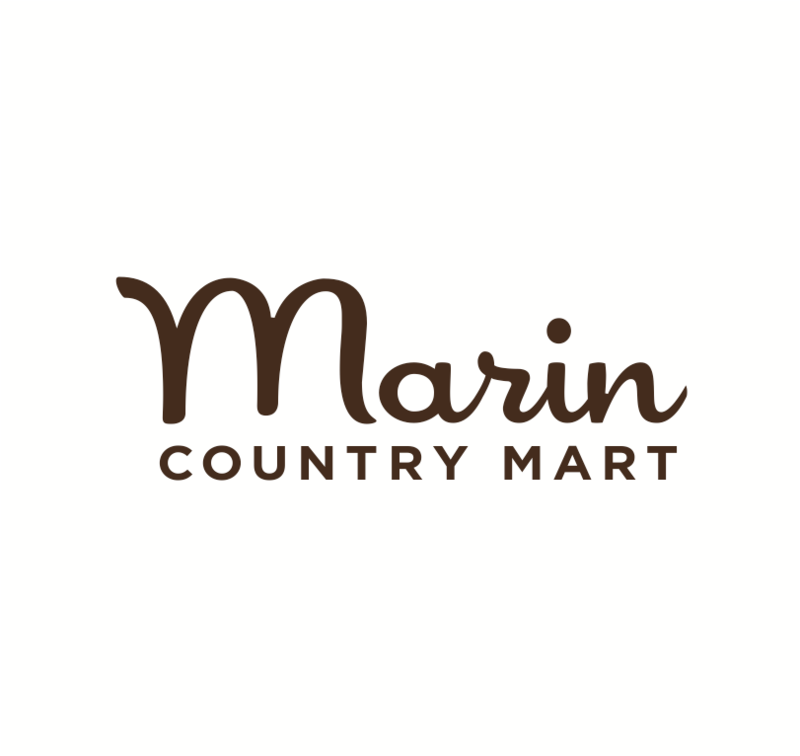 Marin County Mart, Larkspur. Winter Wonderland Craft, 3-,4:30pm, Come to this special craft program and make your own mini-Winter Wonderland, Sausalito Library. Yom Kehilah Chanukkah, 5pm, Bring your chanukiah, family and friends for this intergenerational evening of celebration. Lots of latkes, laughter, music, dancing, Kol Shofar, Tiburon. Gingerbread House Workshop, 3-4:40pm, Registration is required. Stop by the Children’s Desk or call 415-506-3168, South Novato Library. Punch and Judy, 3:30pm & 5pm, also enjoy making orange pomeranders for the holiday tree, The Poppy Store, Marin County Mart, Larkspur. Surprise & Delight, 12-2pm, Captain Hook & Tinkerbell, Village at Corte Madera. Christmas celebration with José-Luis Orozco, 11:30am-2pm, bilingual celebration of Christmas with stories, art projects or kids and a free musical concert with singer José-Luis Orozco, Pickleweed Library, San Rafael. Holiday Gift Making, 1-4pm, Make a variety of hand-made holiday gifts including fleece scarves, snowball soap, and several special ornaments, Schultz Museum, Santa Rosa. Gingerbread House Workshop, 3-4:40pm, Registration is required. Stop by the Children’s Desk or call 415-473-205, Novato Library. It's a Wonderful Life, 4:15pm & 7pm, Rafael Film Center, San Rafael. Northern California Chanukah Festival, face painting, music, menorah lighting, Six Flags, Vallejo. Holiday Music and Crafts for Children, 3-4pm, Bolinas Library. Christmas Circus, 6-7:15pm, performs "Un Reve de Noel”, Marin County Mart, Larkspur. Noon Year's Eve, 9am-2pm, dance to DJ jams, count down to noon and watch the ball drop in Festival Plaza. Stop by Studio 10 and make a festive party crown, Bay Area Discovery Museum, Sausalito. Japanese New Year's Bell-Ringing Ceremony, 11:30am-2:30pm, ring a 16th century Japanese bell to herald the start of a new year, Asian Art Museum, San Francisco. Happy New Years, Eve Charlie Brown!, 10am-4pm, Ring in the New Year with Snoopy, hands-on crafts for kids, and Up-Down and Baby Balloon Drops at noon, and root beer toasts, Schultz Museum, Santa Rosa. New Year's Eve Day Party, 12-2pm, enriching day of science and balloon drop, Lawrence Hall of Science, Berkeley. New Year Eve Party, 8pm-12:30am, pinball, games and more, Playland-Not-at-the-Beach, El Cerrito. New Year's Eve Balloon Drop Celebration, celebrate strokes of midnight around the world at 11am, 1pm, and 4pm! Kids will count down and celebrate with hundreds of colorful balloons dropping from above, times vary by age, check website for details, Chabot Space & Science Center, Oakland. Noon Year's Eve, 10am-1pm, music, dancing, magic and more, Hiller Aviation Museum, San Carlos.